It’s 2022 and Stephanie and Brian are buying a new SUV to accommodate the growing size of their family – their third child is due in a few months. They already selected the make and model and are simply finalizing color, drive train, and trim. Unlike their last car buying experience, this one is actually quite enjoyable! They aren’t talking to a car salesman or driving to various local car dealerships to compare pricing. Instead, Stephanie and Brian are on Facebook Messenger and on the other side is a chatbot. That chatbot knows a lot about them. It knows the color and trim of their last car, what kind of road trips they like to take, how old their kids are, what city they live in, and it is using all of this data to ensure they are getting the exact car they want. It might even be suggesting things Stephanie and Brian didn’t even realize they needed. After answering a few more questions they hit purchase and the car is on its way! This kind of shopping experience may sound far-fetched, especially for such an important purchase like a car, but this type of consumer buying behavior is likely coming to a reality near you in the not too distant future. How could such a stress free and seamless consumer experience be possible? Let’s dive deeper to find out. 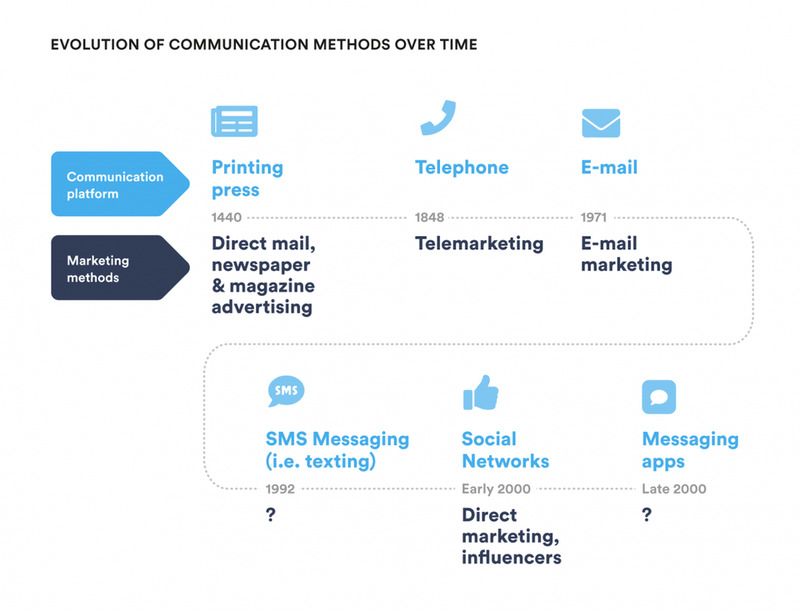 Communication platforms and the marketing industries they’ve created. 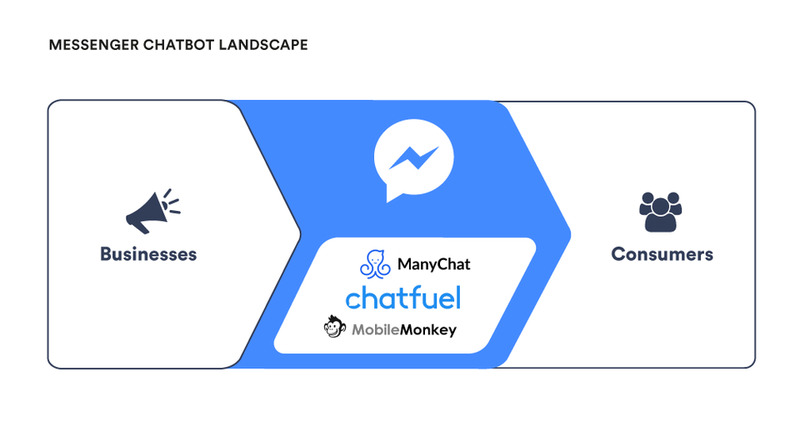 There are multiple stories from both Chatfuel and ManyChat detailingsuccess stories of companies that saw massive increases in revenue after using chatbots to engage potential customers over messenger. 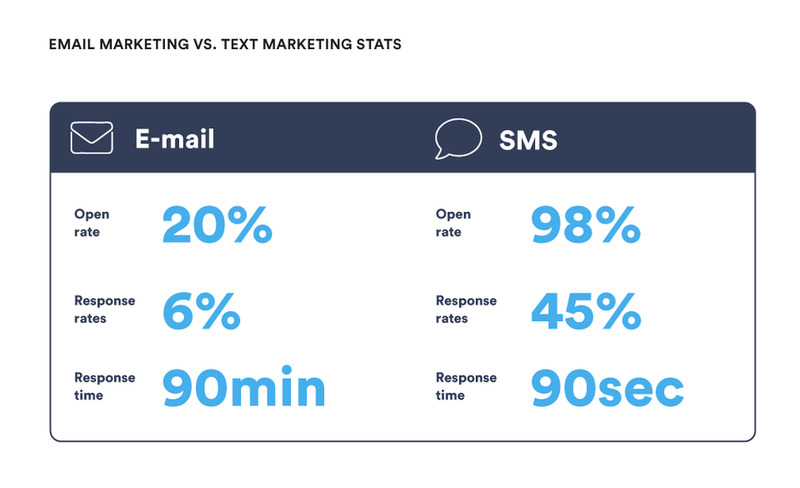 With over 80 million pre-existing SMB business pages on Facebook, the addition of chatbots is an easy and efficient way to increase sales and engagement overnight. 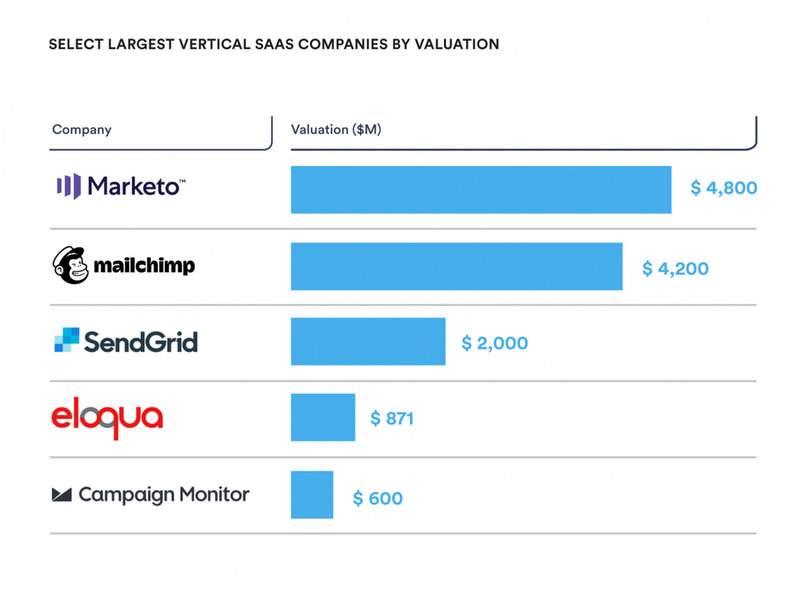 Similar to the email marketing startup success stories, do not be surprised if there are several unicorns that emerge due to Facebook opening up Messenger to these third parties. 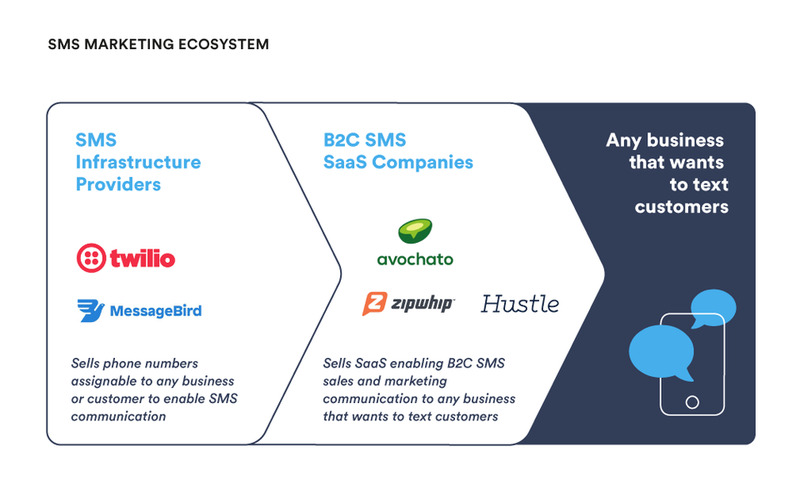 While Facebook might never be able to create a similar payments platform given the structural differences in the US payments infrastructure vs. China’s, it can certainly build tools to allow commerce transactions to flow freely across its messaging apps. In fact, the Company’s recent announcement to allow interoperability across Messenger, Instagram Direct, and WhatsApp in order to make “these apps faster, simpler, more private and more secure, including…to add more ways to interact privately with your friends, groups, and businesses” sure sounds like they are aiming to do just that. Adeyemi (“Ade”) is co-founder and Managing Partner at Base10 Partners, an early-stage venture firm investing in the Automation for the Real Economy.